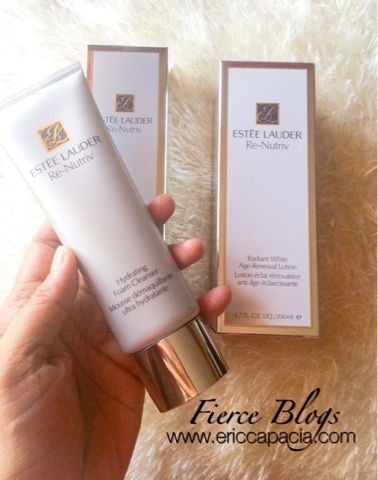 If you are following my Social Media account, you must've noticed my recent posting about Estee Lauder Re-Nutriv Radiant White and Hydrating Foam Cleanser. I have not tried the product but will start testing the product on my skin tonight and for the next 2 weeks. So, result soon here on Fierce Blogs. 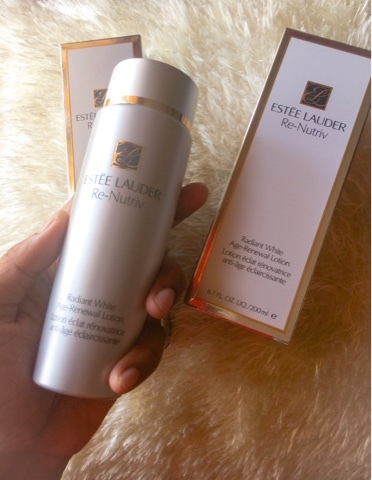 For now, I leave you with some of the product shots I tool early today of Estee Lauder Re-Nutriv Radiant White and Hydrating Foam Cleanser.